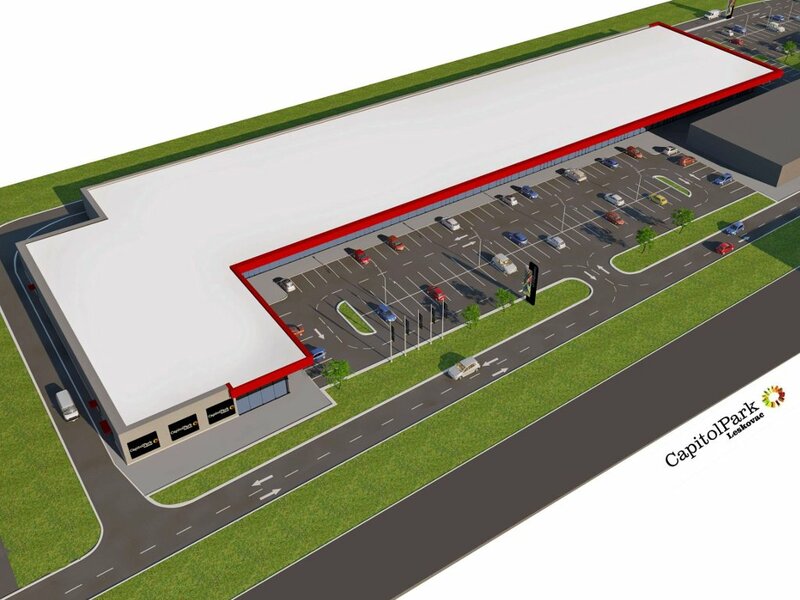 Capitol Park Rakovica to get another 2,300 m2 – New section to open in October 2018 Wednesday 27.06.2018. 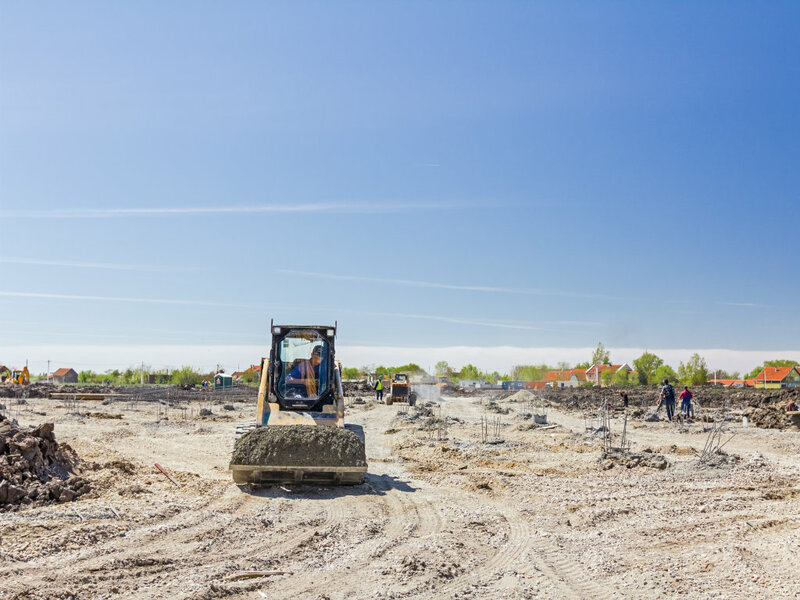 Investors sought for five parcels in Sremski Karlovci – Municipality prepares program for direct attracting of investments Monday 25.06.2018. 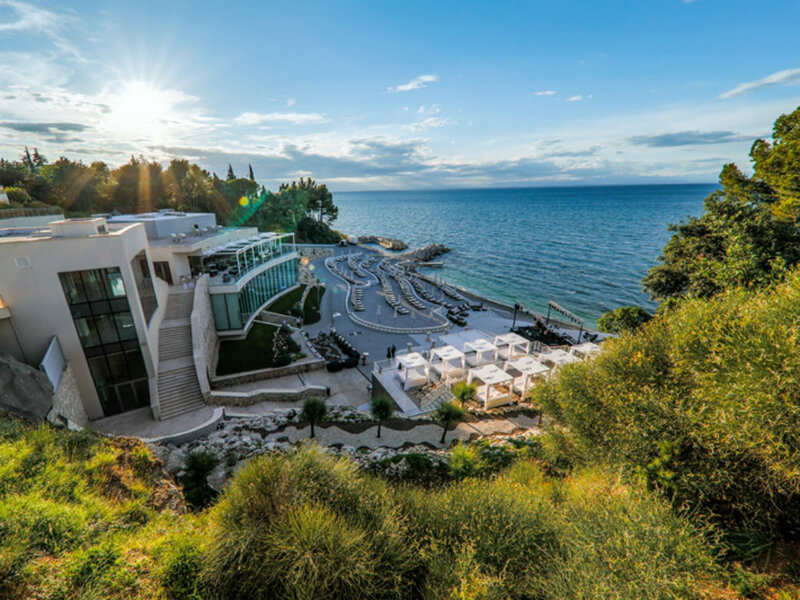 MK Group invests around EUR 500,000 in Kempinski Adriatic – Summer season in hotel near Umag officially opens Wednesday 20.06.2018. 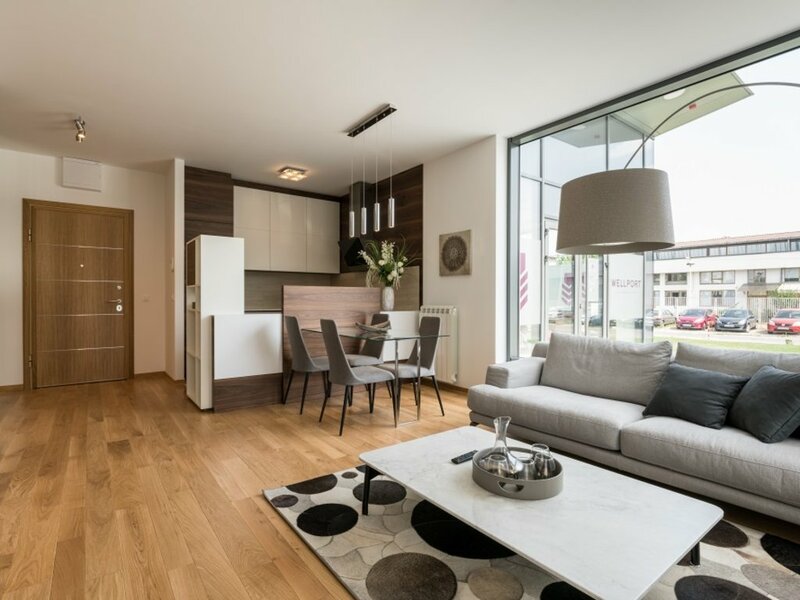 New Belgrade to get its first condominium – Sales office and showcase apartment of Wellport residential complex open Tuesday 19.06.2018. 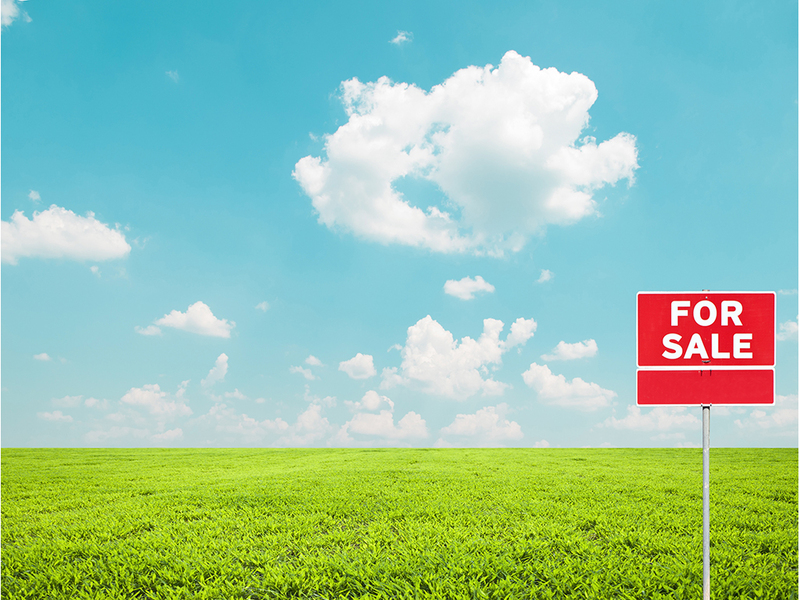 Building land in North IV zone in Novi Sad up for sale – Initial price around RSD 294 million Tuesday 19.06.2018. 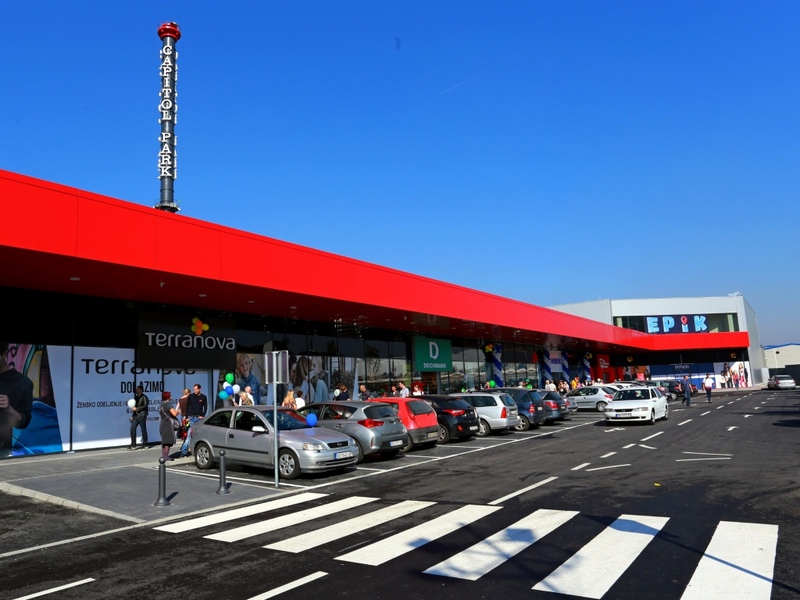 Lidl accelerates construction of supermarket in Jagodina – Facility to be completed by September 1 Monday 18.06.2018. 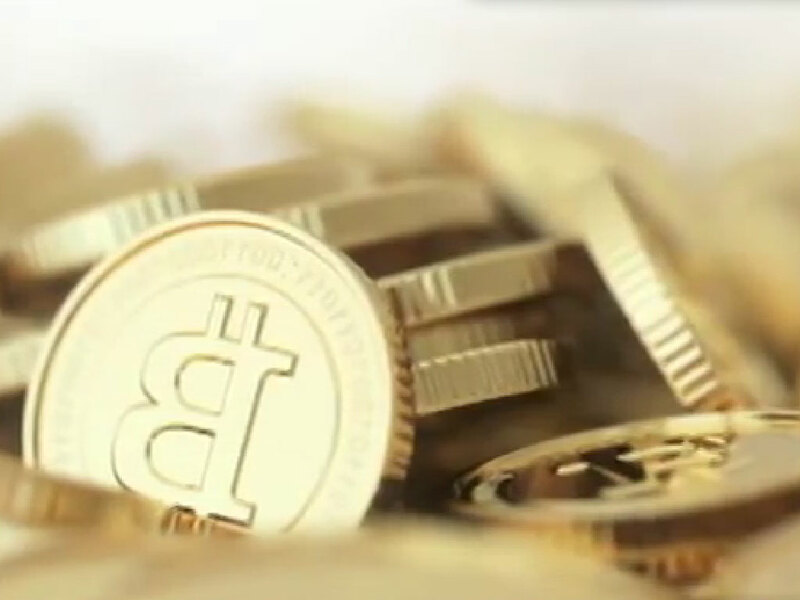 AMIA sells three apartments in Budva for 420 bitcoins Tuesday 12.06.2018. 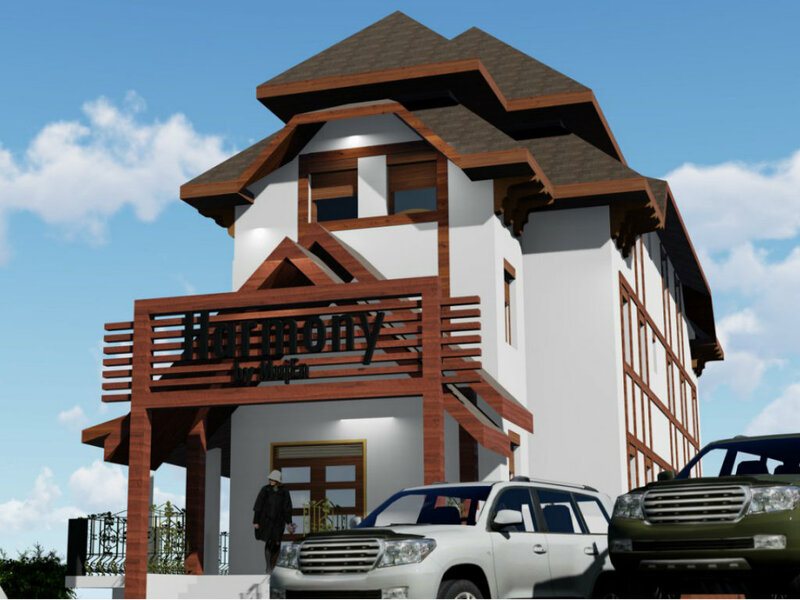 MujEn to build another apartment hotel on Kopaonik – Opening in December 2019 Monday 11.06.2018. OTP Factoring selling real estate of industrial complexes in Negotin and Vozdovac Monday 11.06.2018. Construction of Capitol Park in Leskovac to begin in summer 2018 – Investment worth around EUR 10 million Monday 04.06.2018.